I have a question for you; Do you struggle to try to improve your foundation base and making it flawless as possible? 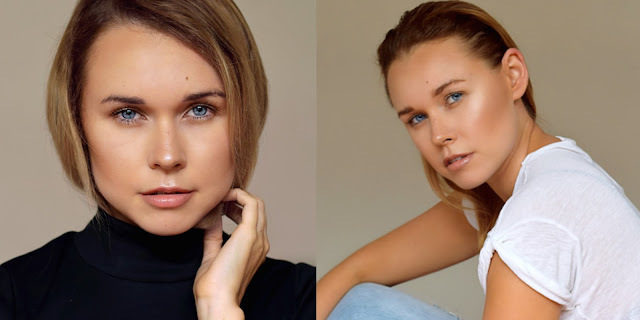 As a freelance Makeup Artist, I know all about creating that seamless foundation base as I achieved it repeatedly on clients, models and as well on myself. And guess what?! I want to pass on these tips and tricks to you, my lovely readers! You must begin with clean skin. 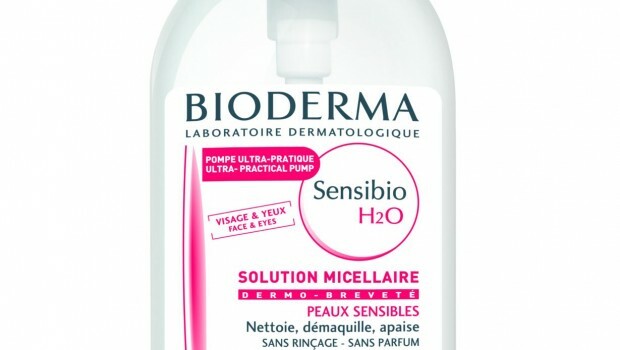 I like to grab a cotton pad and soak it with Bioderma Micellar cleansing water and gently wipe over the skin to get rid of any excess makeup. 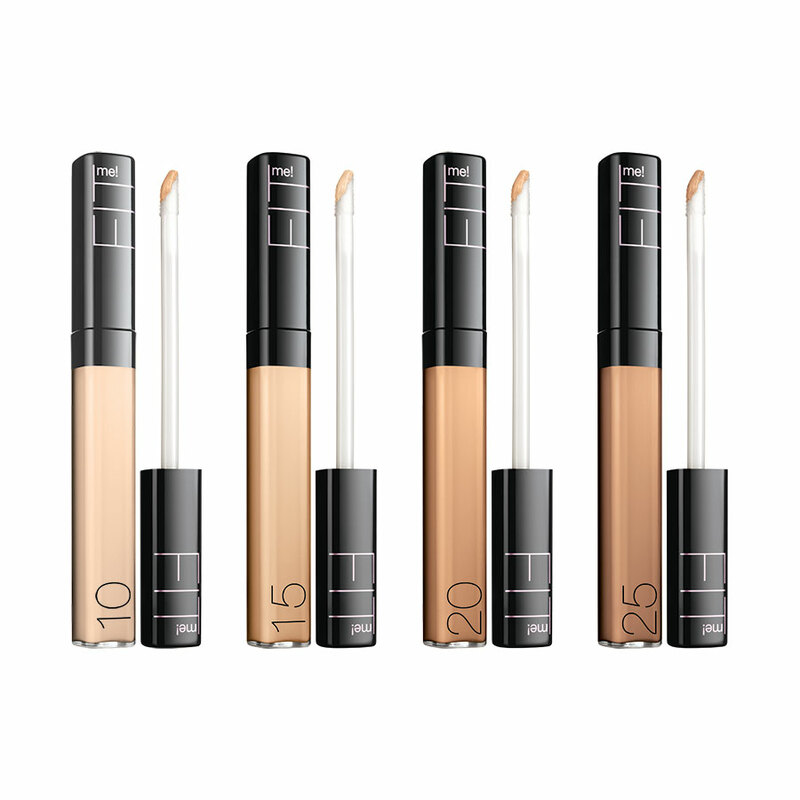 This ensures you have a nice smooth base to work on. "Not to prime is a crime" as the wonderful Napoleon Perdis says! 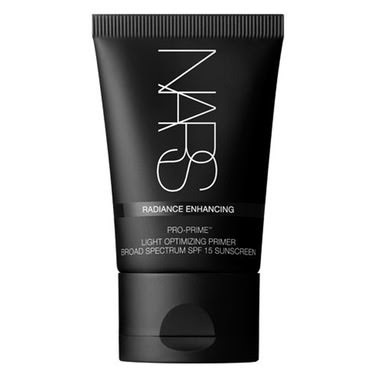 Priming your skin is really important, this guarantees your makeup to stay on ALOT longer! 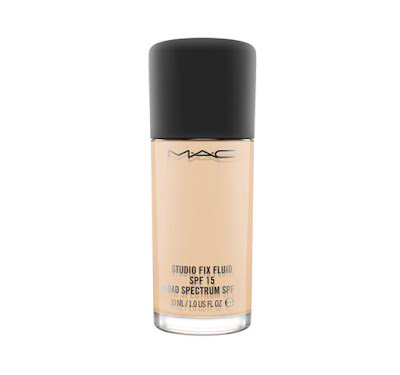 Unless my client specifically asks for a light coverage, I always like to aim for a medium to full coverage foundation depending on the skin type. I love applying my foundation with a Beauty Blender/Makeup Sponge. 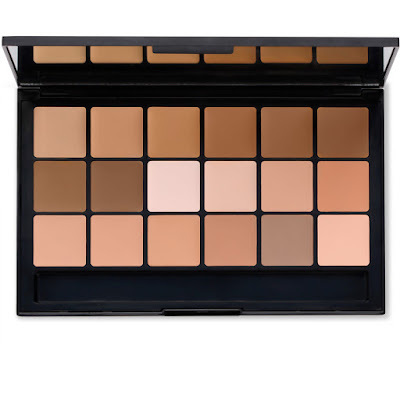 I will add a couple of dots of foundation in the centre of the face and blend it out evenly with a makeup sponge! 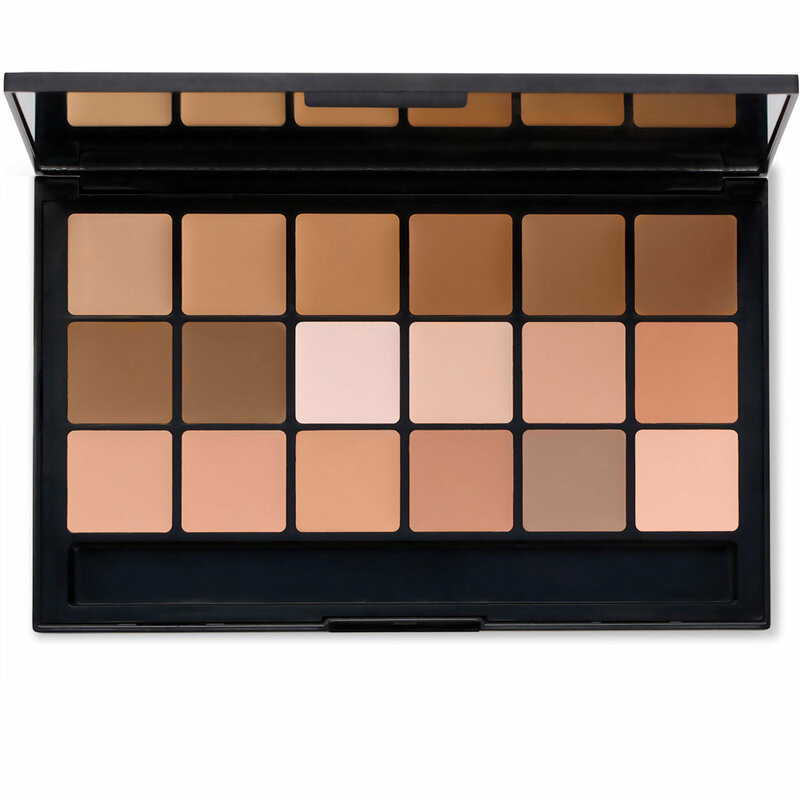 A makeup sponge is your best friend when achieving a flawless finish! If you need more coverage, just add more foundation to areas that are needed and blend it again with the sponge. 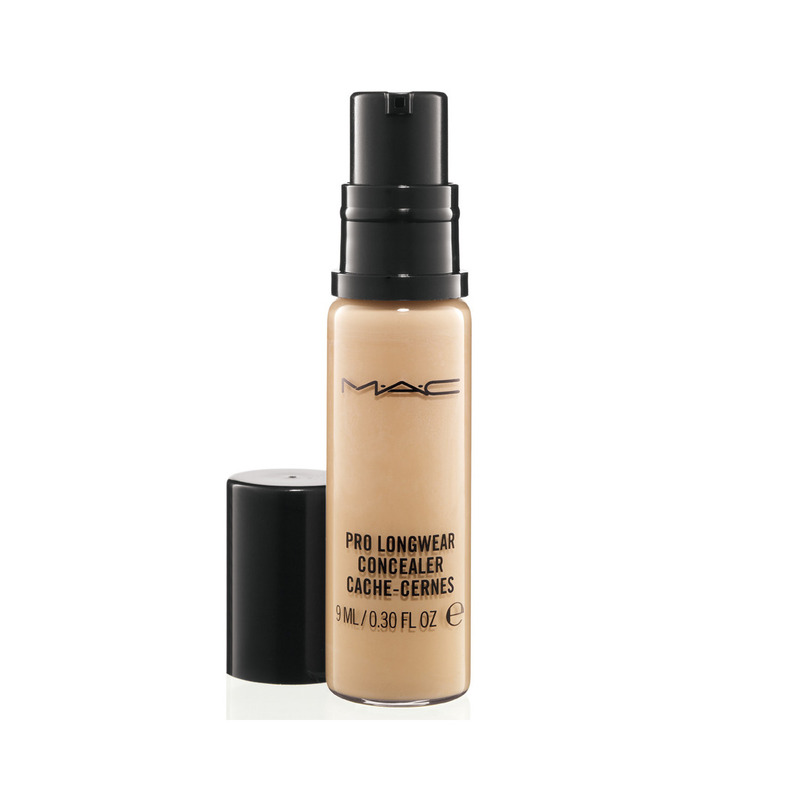 Concealer is your best friend when covering any redness, uneven areas, spots etc. 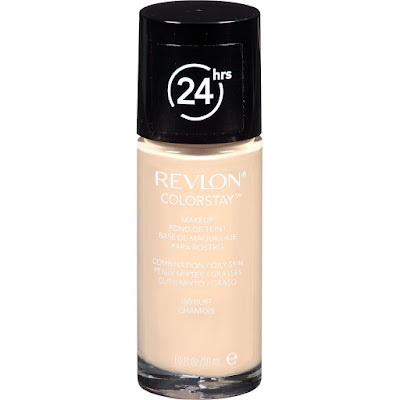 These are my holy grail concealers that I LOVE using! The final step is just as important too! Setting your makeup helps to make sure your foundation and concealer don't slip and slide everywhere and ensuring its longevity. 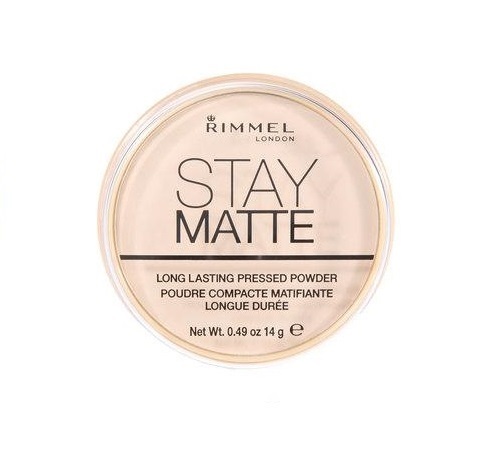 I set the face by lightly dusting translucent powder 'Rimmel Stay Matte Powder' with a fluffy powder brush over the face or if I need more coverage, I will lightly dust over the face with Australis Fresh n Flawless powder. 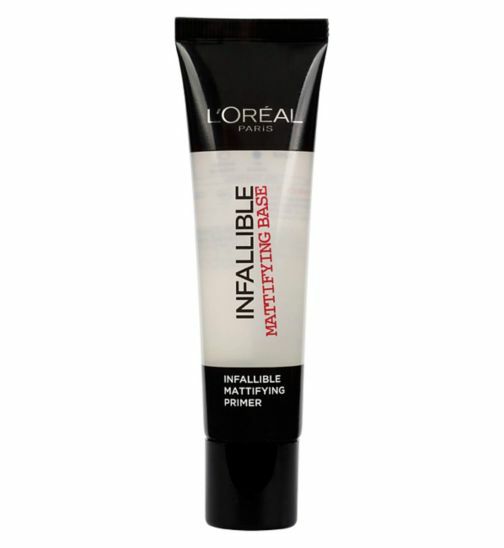 Ultimately, for a nice finish, set your makeup with a finishing spray of your choice! 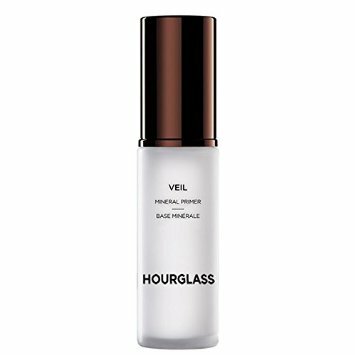 This helps gets rid of any excess powder and helps for a more natural finish as well as making your makeup stay on for EVEN LONGER (and boy, we all want that!). I hope you enjoyed reading my tips on achieving for a flawless base! 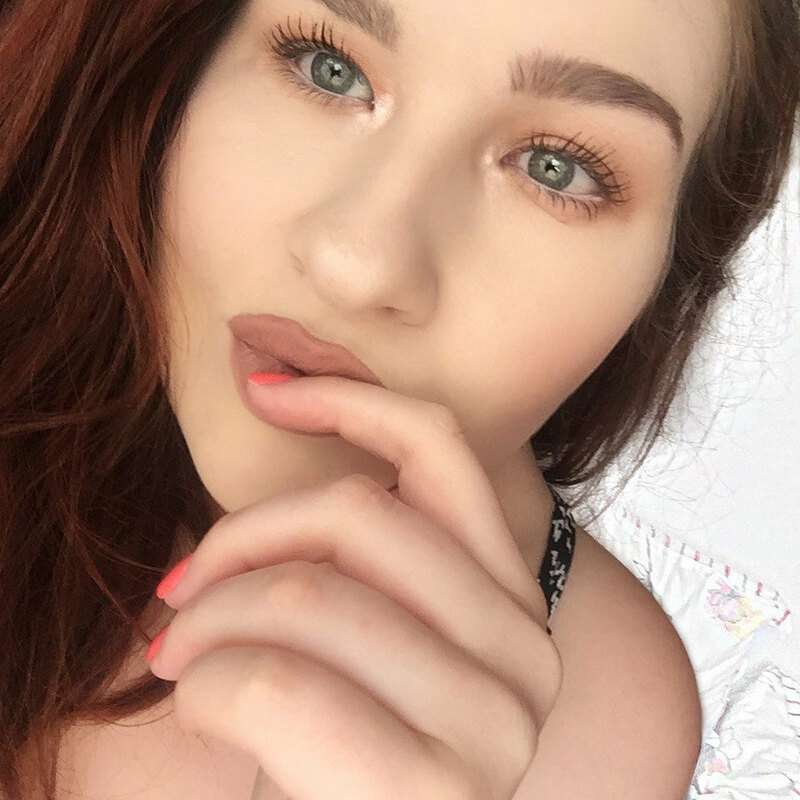 Let me know what you think by commenting down below! Is there a particular way you like to do? Don't forget to follow via email (at the bottom of the page), so you can stay up to date for next time I post another!